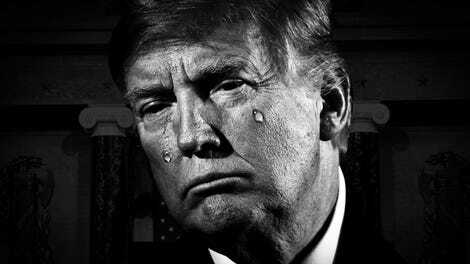 The official opposition party response to the State of the Union has long been a dull event, something akin to punishment in recent years as gaffes overpowered message, turning politicians into memes. But after a string of forgettable responses, on Tuesday night, Stacey Abrams broke the dry spell. 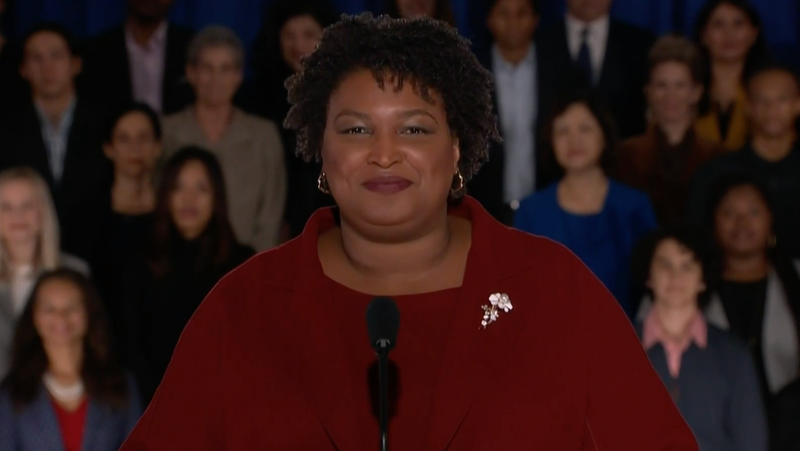 As the first black woman to give an official State of the Union response, Abrams offered a vision of America that countered Trump’s, giving Democrats a message with substance. Draped in red, Abrams stood in front of a blur of bodies, their faces ranging from pale peaches to dark brown. It was diversity that didn’t feel like a prop. The former Georgia Democratic gubernatorial candidate swiftly struck a seamless balance between earnest storytelling and progressive advocacy. This set the stage for Abrams’s case that America could show us who we could be too, if not for Republican policies that suppress the vote, dismantle affordable health care, and cages children. Though its mission is clear, it is comically out of touch with the average American. My father has battled prostate cancer for years. To help cover the costs, I found myself sinking deeper into debt – because while you can defer some payments, you can’t defer cancer treatment. In this great nation, Americans are skipping blood pressure pills, forced to choose between buying medicine or paying rent. Maternal mortality rates show that mothers, especially black mothers, risk death to give birth. And in 14 states, including my home state where a majority want it, our leaders refuse to expand Medicaid, which could save rural hospitals, economies, and lives. The universality of Abrams’s message was in sharp contrast to Trump’s divisive, grandstanding speech. While Abrams is not a working politician at the moment, her frankness and her vision showed viewers that this isn’t the last we’ve seen of her. Not even close.